I have worked with family businesses for a number of years now, helping to conceptualise what the succession plan might look like, and guiding clients on the decisions they might make now to ensure a smooth transition to future generations (or indeed into third party hands). This article is a wonderful recount of a retiring 5th generation family business owner as he guides the business into the hands of the 6th and 7th generations. Given that as few as 5% of family businesses make it to the third generation, the achievements of this particular business shouldn't be underestimated. It seems that the 5th generation even had to buy the business back after their father's death to avoid it falling into third party hands. One of the biggest challenges for this business and for many of my clients' family businesses is finding a willing and capable new generation to take the reins; and being willing to look further afield if the right person cannot be found within the family. Another significant challenge for family businesses in a succession sense, is maintaining a balance between equality (treating all of the next generation the same) and fairness (recognising the particular contributions made by someone who works in the business as against his siblings/cousins who do not). There is no "one size fits all" solution to any of this. 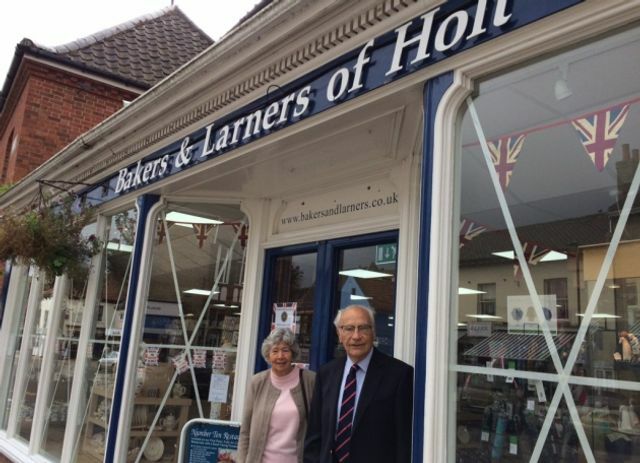 Almost 50 years later, all the shares remain in family hands – although Mr Baker said he cannot discount concerns that younger family members may be less interested in taking on responsibility for the growing group once Michael, 72, retires.